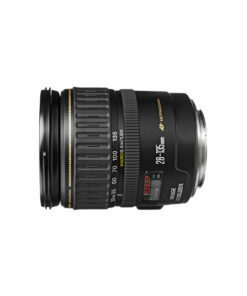 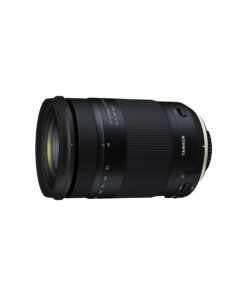 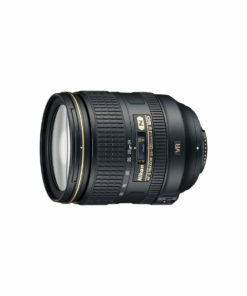 This lens covers an extensive focal range of 24-200mm (35mm equivalent). 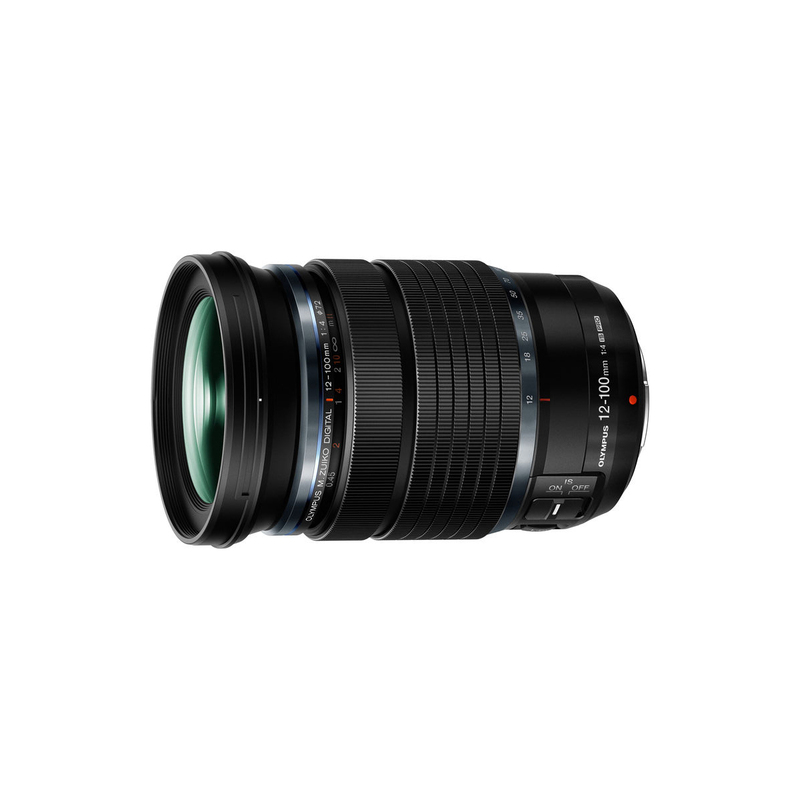 It packs the performance of two professional lenses into one, and keeps the overall design compact and lightweight – approximately 21 ounces versus two equivalent lenses at 46 ounces. 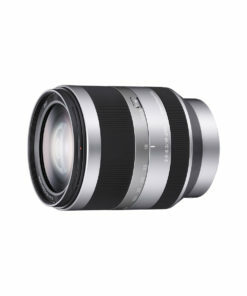 You’ll find usable depth of field with the constant f4.0 aperture, superior edge-to-edge resolution, and minimal distortion at all focal points. 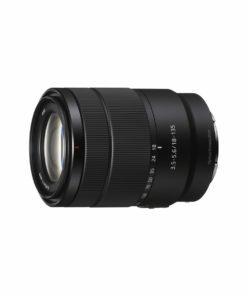 The 12-100mm f4.0 IS PRO features 17 lens elements in 11 groups consisting of 1 DSA, 3 asperhical, 5 ED, 2 Super HR and 1 HR lens element. Cutting-edge materials allow for a compact and lightweight professional lens that doesn’t sacrifice image quality. 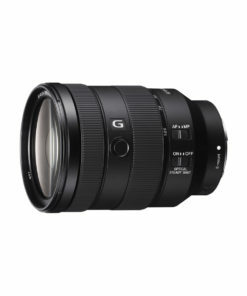 The superior optical design means you’ll achieve unmatched resolution, sharpness, and suppressed chromatic aberration throughout the entire zoom range.